Evolve with us & help us create an Evolution of LoVe! Jump in & help us create an even more heart-centered reality! 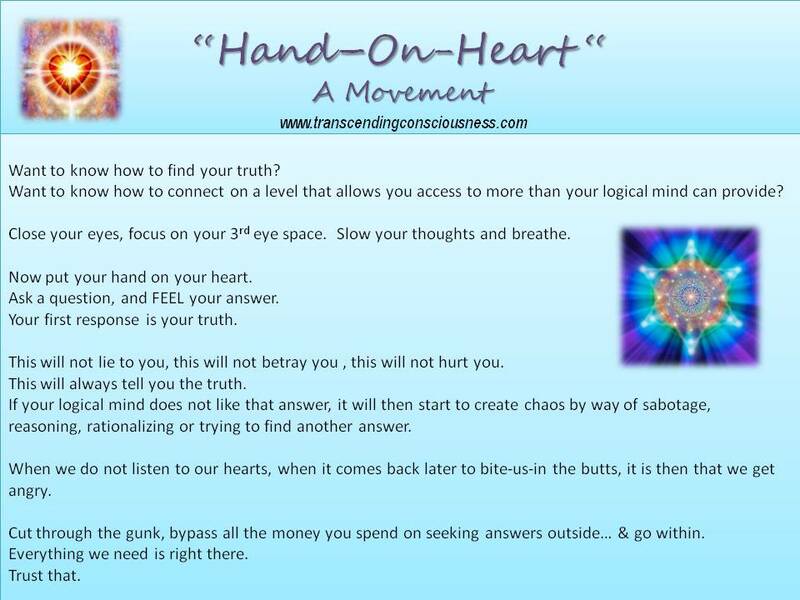 I haven't figured it all out yet, but am in the process of creating a video (and interactive) series which involves this entire process of bypassing all of the "junk" to go straight to the source; our truth, our hearts. With this process, we have learned that we can cut time down from years to a matter of minutes/days in bringing up, releasing & clearing our energetic body of all of those things we could not access before. No one has to help us. We have everything we need to do this ourselves. This course will share with you just how to do this for YOU! We have to want it, We have to be ready. Our hearts will guide us through everything if we can learn to quiet our mind and FEEL. Stay tuned as we will be launching very soon.